The important impact of cloud computing on business processes | Faction Inc. Since its inception, cloud computing has been shaking things up in the business and technology worlds. The cloud has made a big difference in how managers plan and execute IT functions. More workloads and data are being moved to the cloud, creating opportunities for businesses to reduce costs and optimize productivity. According to a recent report from RightScale, cloud adoption was at 93 percent among the enterprises surveyed. This means that most organizations utilize some form of cloud computing infrastructure to streamline their business processes and applications. Now, according to a new survey, cloud computing could have a further impact on business in the very near future. The survey, which was conducted by Oxford Economics and SAP, found that while 44 percent of enterprises are using cloud computing to launch new business models today, that number is likely going to increase to 55 percent within the next three years. What this shows is that the usefulness of the cloud is becoming more widely known among top-tier enterprises. 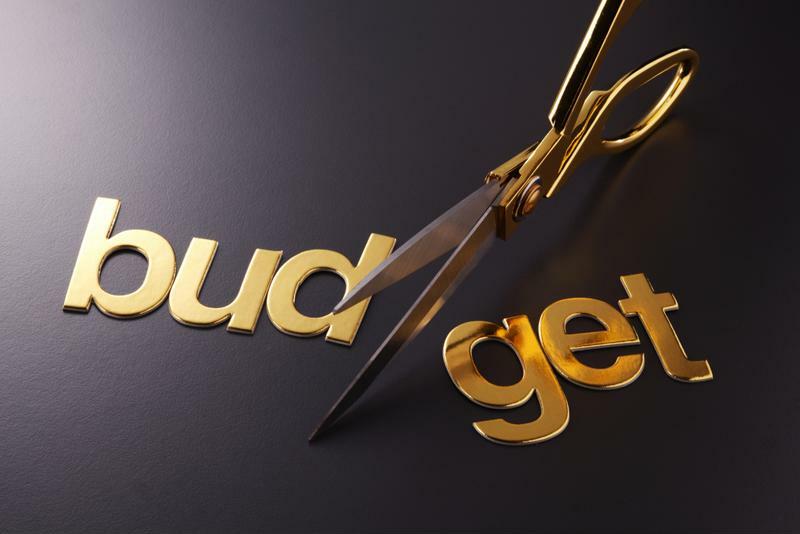 The survey also found that 69 percent of high-level IT executives plan to make moderate-to-heavy investments in the cloud in the near future. Moving workloads to the cloud can make things easier on organizations, and this survey serves as assurance that managers view the cloud as an important tool for rolling out new business models. Moving workloads to the cloud can help businesses reduce IT costs and save money in the long run. One of the many benefits of cloud computing is increased business agility. A survey conducted by the Harvard Business Review in 2014 found that business agility is the foremost advantage offered by cloud computing to large and midsized organizations. But what does “business agility” mean? The respondents of the HBR survey indicated that by moving some or all workloads to the cloud, complexity and costs can be reduced while at the same time productivity goes up. The IT managers surveyed by Oxford Economics also view business agility as playing a huge part in why organizations choose the cloud now and will continue to do so in the future. Increased agility and responsiveness to customers is viewed by 40 percent of enterprises as an important benefit today, but 57 percent believe cloud computing will have a transformative impact on this area of business in the next three years. In an article for KPMG, Ian Hancock stressed the importance of this technology on reducing IT costs and increasing the speed at which tasks can be completed. Cloud infrastructure can provide organizations the agility they need to improve business processes and workflows, and there’s plenty of room for the infrastructure services market to grow as enterprise computing needs fluctuate. The RightScale report also indicated that 68 percent of enterprises run less than a fifth of their application portfolios in the cloud. Clearly, continued growth is on the horizon for cloud computing.